April offered more great television than any month this year, so believe us when we say narrowing this list to 10 was difficult. Starting with an introduction and ending with a goodbye, “The Committee on Human Rights” was framed by Gabriel’s impending departure. But how he left ensured Frank Langella’s character would be more than a fond memory. He shared pivotal parting advice with Phillip (Matthew Rhys) and left a distinct impression on Paige (Holly Taylor). In between, the older Jennings child broke up with her neighbor boyfriend, Elizabeth (Keri Russell) and Phillip disagreed on whether or not they should “like” their human targets, and an addition to the family was kept at bay. It all added up to the difference between Gabriel and his agents: While it was hard for him to leave, it’s much harder for them. He was alone, responsible only to his work; they’re together and responsible to each other, their children, and their country — likely in that order. Moving a man isn’t the same as moving a family, and “The Americans” is cleverly using this information to push itself closer to a long-delayed decision. What will the Jennings do when the job gets to be too much? The “Big Little Lies” finale capped off a stellar limited series (that may or may not continue). Not only did the ending pay off on the promise made by six hours of teasing one fateful event, but it gave the narrative an inspiring, unifying close that paralleled the series’ production. “Big Little Lies” was about more than a good mystery. It was about giving women a voice, and illustrating (again, for the millionth time) that people wanted to hear that voice. 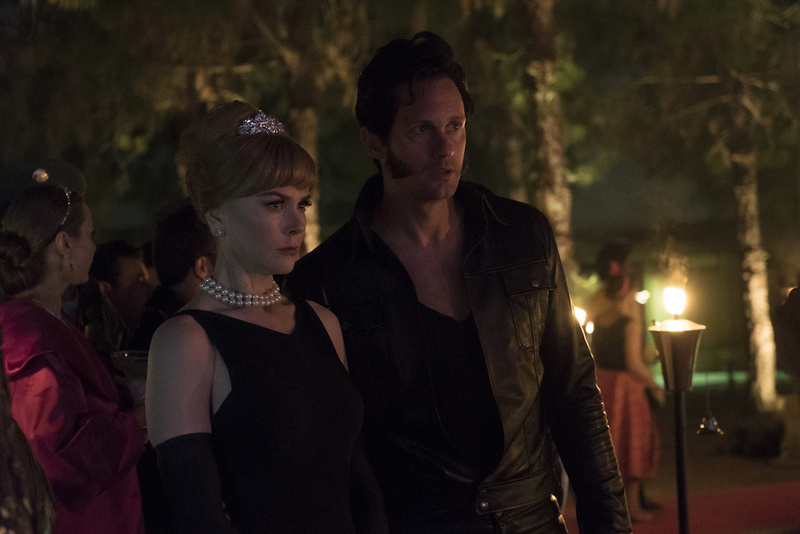 How the finale brought together all the infighting mothers to rebel against what really matters gave the series a magnificent kick in its waning moments — and made “Big Little Lies” worth remembering, as a limited series or Season 1. As if Carrie Fisher’s final appearance on the show wasn’t heartbreaking enough, the “Catastrophe” Season 3 finale ended on a perfectly orchestrated… well, catastrophe. 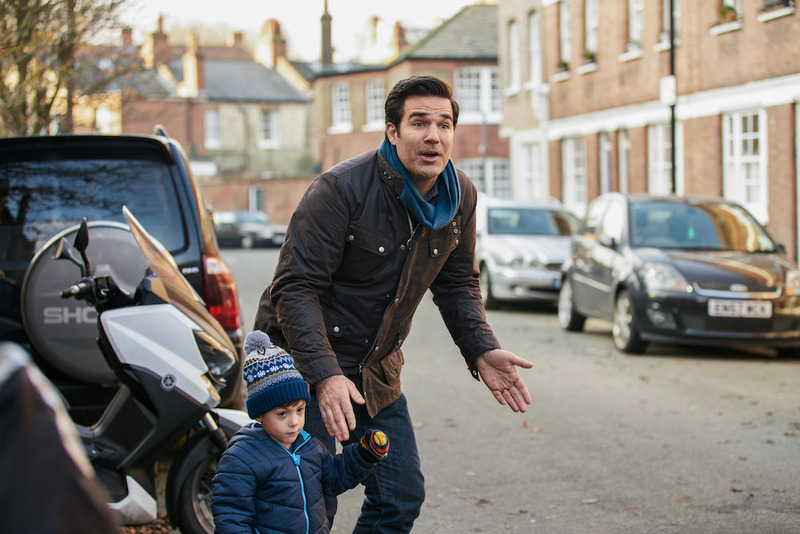 Rob Delaney and Sharon Horgan’s comedy has always been an honest, authentic look at the challenges of adding parenthood on top of lives that are already complex. Season 3 focused on responsibility, especially with Rob, who suffered a setback as a recovering alcoholic. So that the six-episode season climaxed with a less-than-sober Rob getting into a car accident was as fitting as it was devastating, especially for a show that’s still extremely funny, episode to episode, scene to scene. It was a powerful half-hour that sucked us into safety — with comedy, confessions, and proper motivation for change — before the toll of dangerous choices had to be paid. Season 4 can’t come soon enough, and not just to shake the lingering pain that accompanied this emotional final episode. I know what you’re thinking: Because Barry Jenkins, the Oscar-winning director of “Moonlight,” helmed the fifth episode of “Dear White People,” that automatically makes it the best of the lot. We’re all so in love with Mr. Jenkins and his impressive, freshly discovered talents, we can’t help but see the best in whatever he does. Well, some of this may be true, but it doesn’t change the fact that “Chapter V” is the best of the lot. 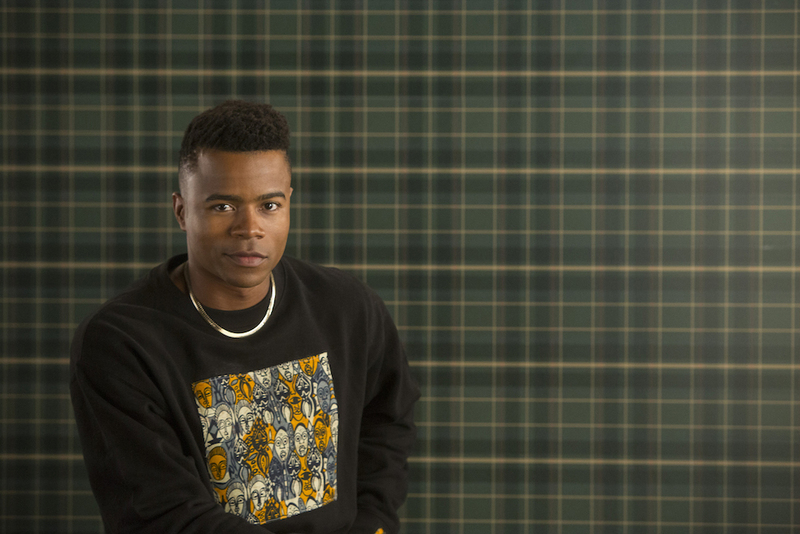 Tracking a day in the life of Reggie Green (Marque Richardson), Episode 5 starts with his romantic jealousy over Sam (Logan Browning) and Gabe’s (John Patrick Amedori) relationship, but it slowly develops into so much more. Reggie, a vocal activist, gets into a minor scuffle at a party, the cops are called, and the scene escalates into the kind of frightening, disturbing, and enraging incidents black youths are facing all across America. But even before Reggie finds himself staring down the barrel of a cop’s gun, the episode sets up the event by addressing how our culture creates fear of black men, no matter the scenario; including a direct-to-camera conversation about Quentin Tarantino’s movies. Midway through the episode, it’s a scene that speaks for it as much as the party scene: “Chapter V” is a direct address to the nation, and it’s not afraid of saying what needs to be said. Continue reading for more episodes from Netflix and HBO.